Hercule Poirot's quiet supper in a London coffeehouse is interrupted when a young woman confides to him that she is about to be murdered. 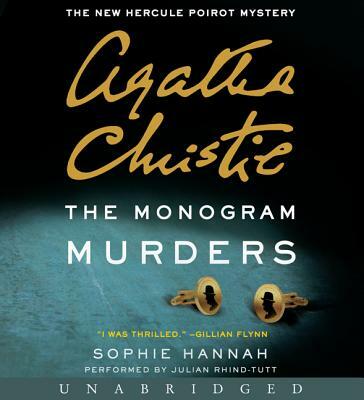 She is terrified--but begs Poirot not to find and punish her killer. Once she is dead, she insists, justice will have been done.